DENHAM SPRINGS, La. - Oct. 16, 2018 - PRLog -- With a common love for Louisiana, a deep passion for their community and a commitment to the success of real estate professionals, Lawson Covington, Owner and Managing Broker of Covington and Associates Real Estate has engaged the services of 3CR Digital Marketing, an online social media marketing strategist and career consultant, with plans to introduce a dynamic education-based, cutting edge technology division at his brokerage. 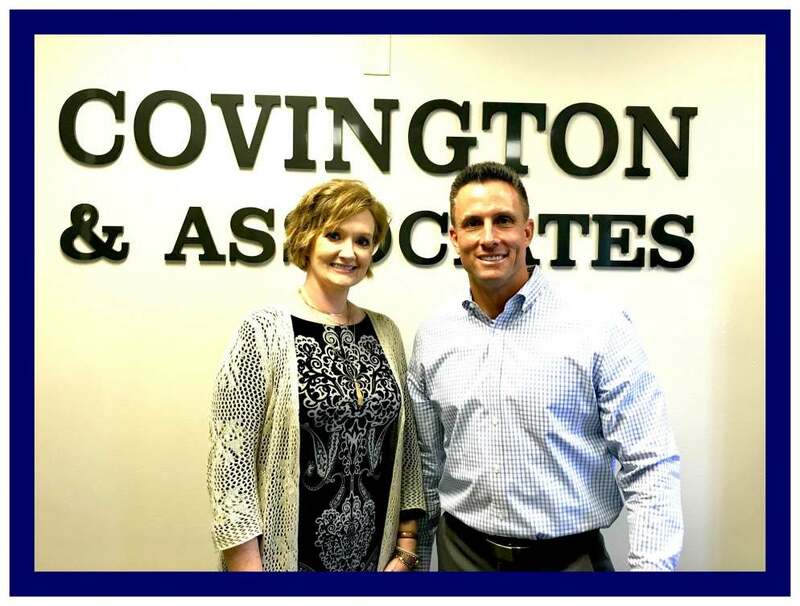 Covington and Associates is a household name, and the owner Lawson Covington, embodies the customer-driven, community-minded persona that began its success more than 25 years ago. He has spent his career ingraining himself into the Real Estate market in Livingston Parish and branding his company. He has been involved in numerous city and parish organizations and has sat on the board of Directors for the Chamber of Commerce, the Denham Springs Kiwanis Club and numerous community project organizations. Lawson has worked hand in hand for many years with the parish and municipalities on large commercial, retail and residential developments that have helped make Livingston Parish part of what it is today. Covington is tremendously proud of the service his company provides to the people, the leaders, and to the Real Estate community of Livingston Parish. He is excited for the extensive growth and opportunity that the Parish has shown in recent years and he knew he could help his agents be more successful. Encompassing additional tools and resources seemed like the next step, admits Covington. Rebecca Coates, owner of 3CR Digital Marketing brings a unique flavor of entrepreneurial style to thrive in today's highly competitive environment. Coates is a successful real estate broker turned online marketing strategist and business consultant. The former owner of a Louisiana boutique brokerage herself, Coates comes with extensive training and knowledge. She has served as director on the Livingston Board of Realtors and has been coached by some of the top names in the industry including, Corcoran Coaching and Consulting. After 12 successful years in Real Estate, Coates knew that thriving in business today meant conquering the online world. While keeping a hold of her real estate roots, she knows how to find the right systems, and the right clients, while having the right mindset to create a complete career plan for entrepreneurs. God has always guided me to the places I needed to be, I'm thankful for every opportunity, especially the current path that I am on, Coates admits . Covington & Associates and 3CR Digital Marketing, two humble leaders with one goal in mind: To help Real Estate Professionals grow a thriving and scalable business.